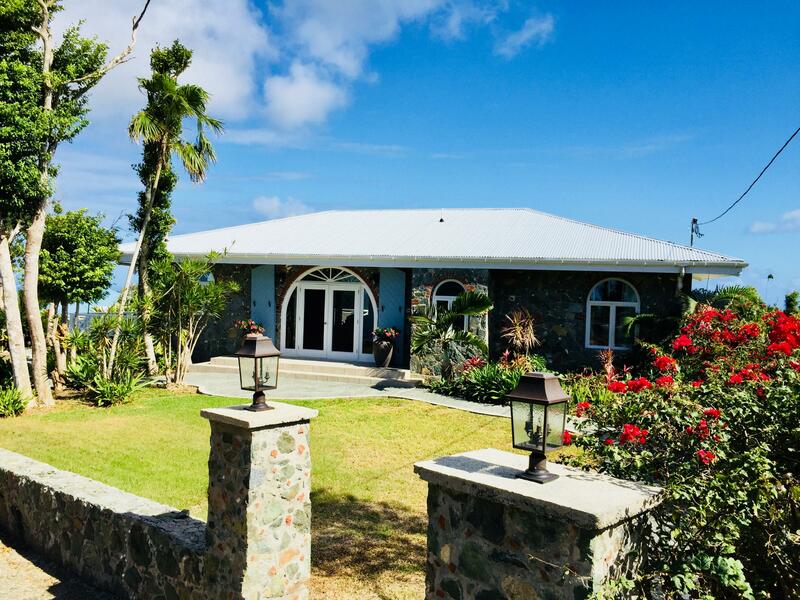 PRICE JUST REDUCED!! 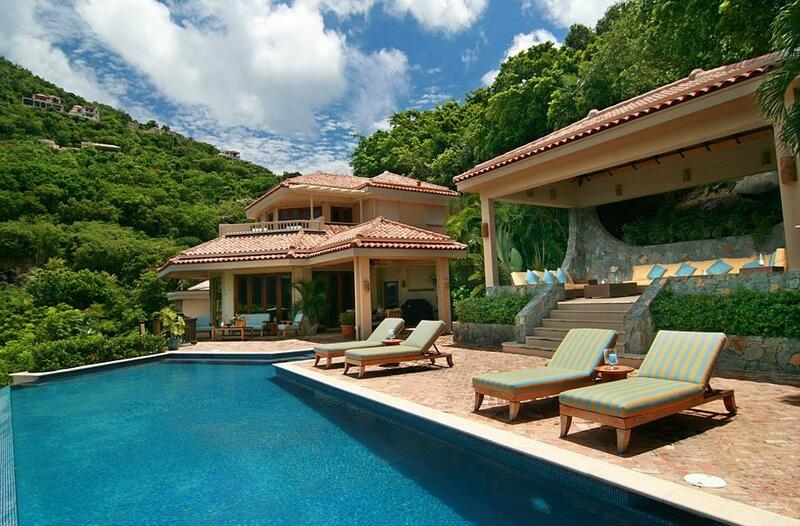 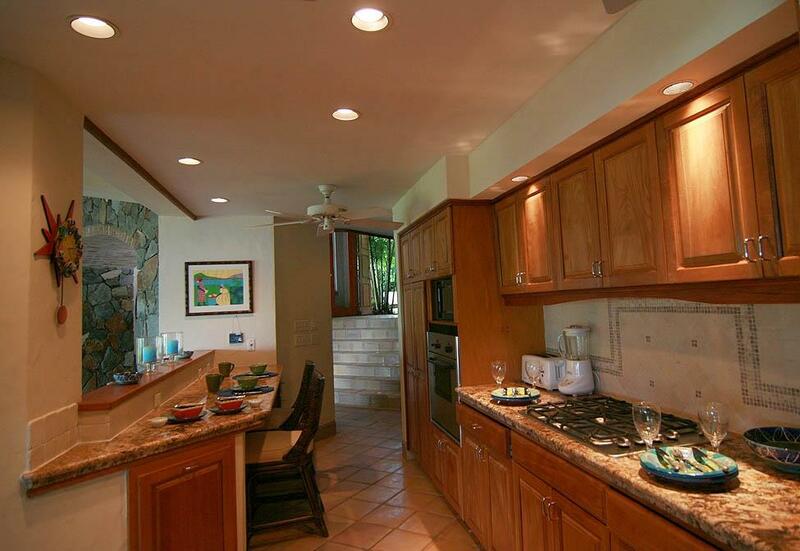 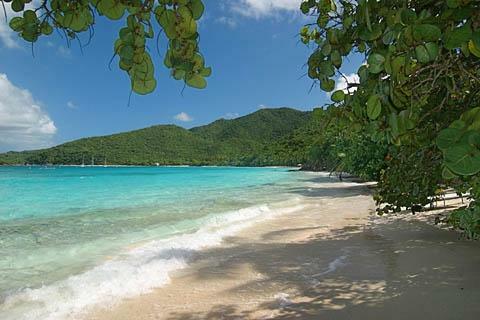 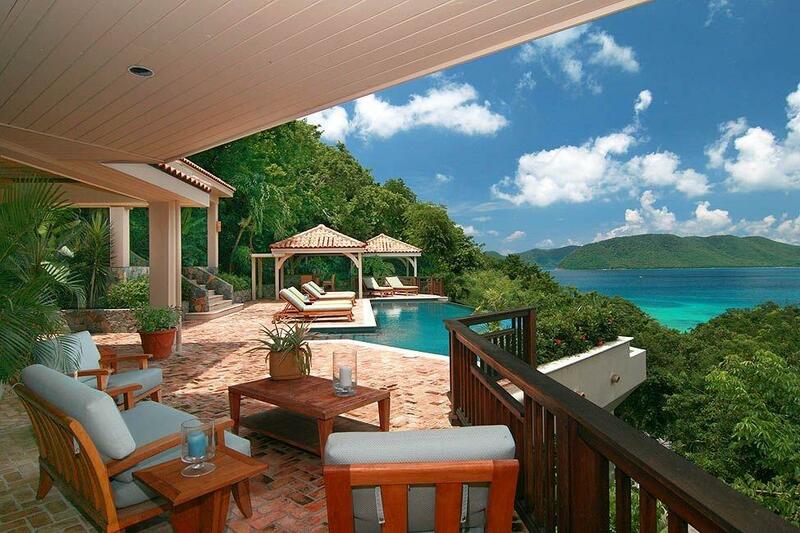 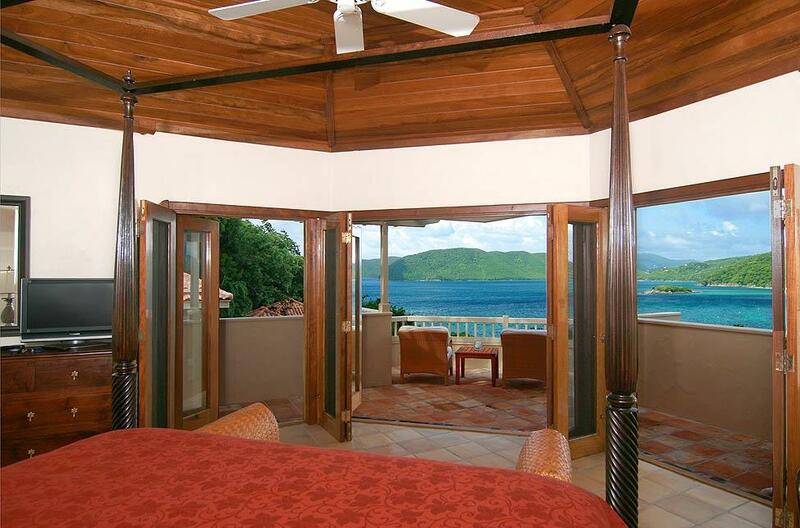 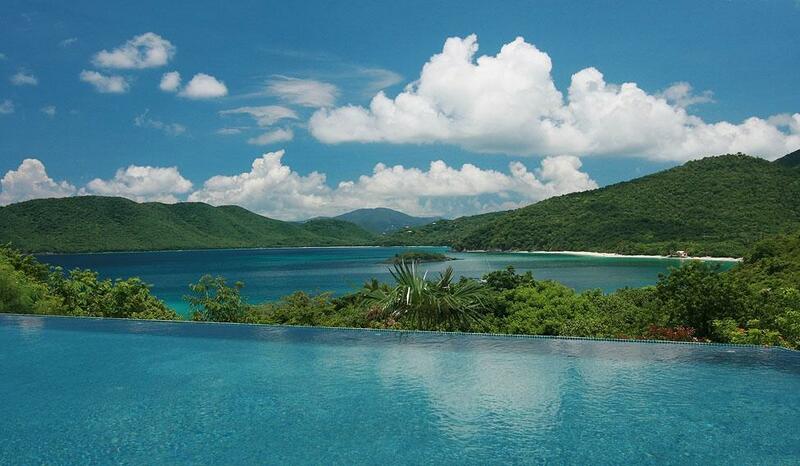 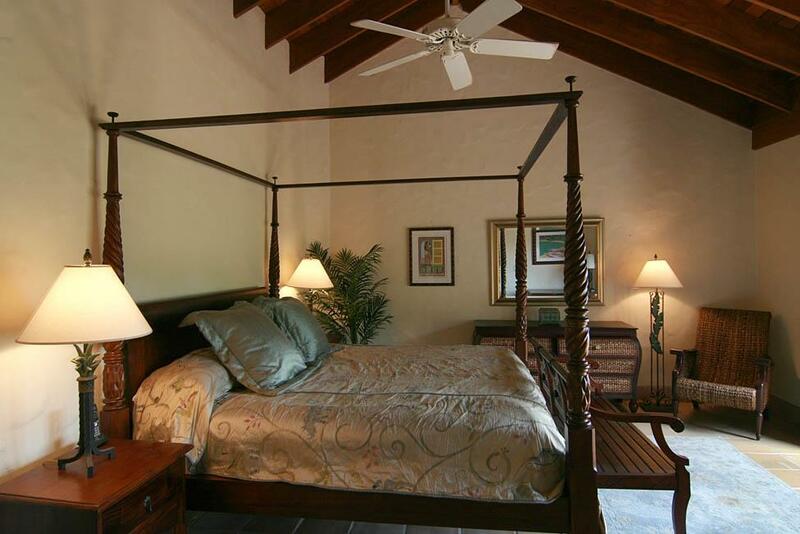 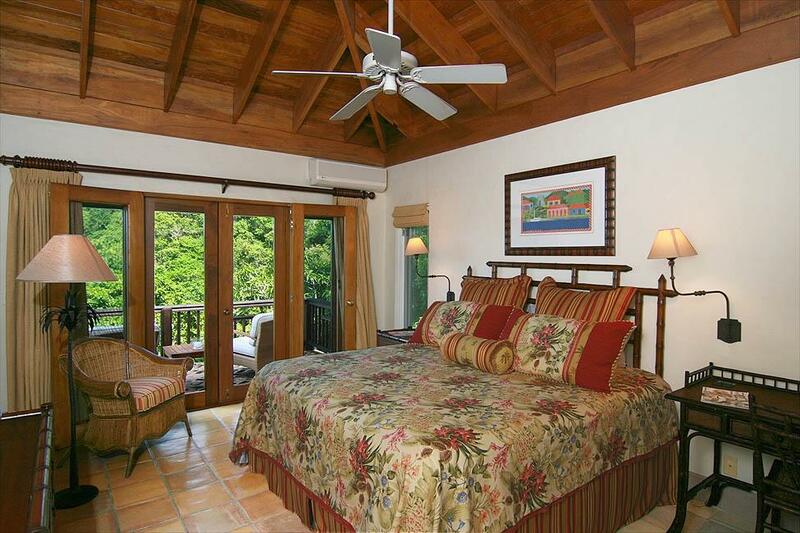 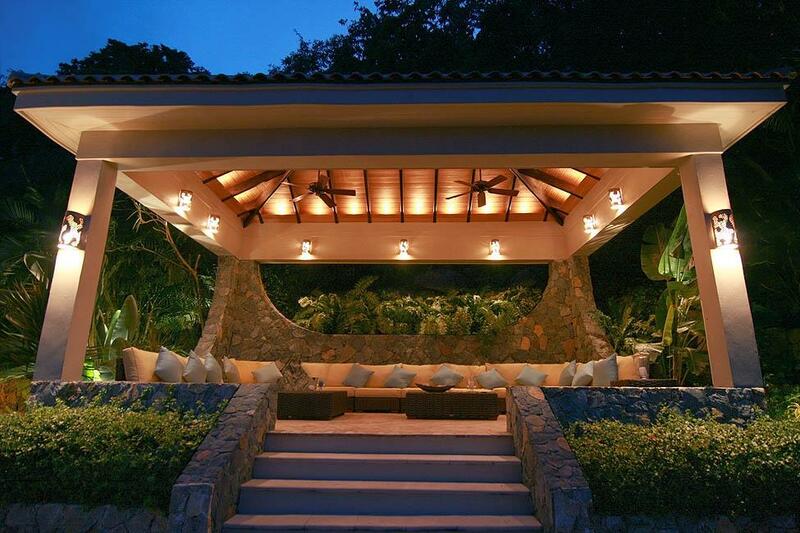 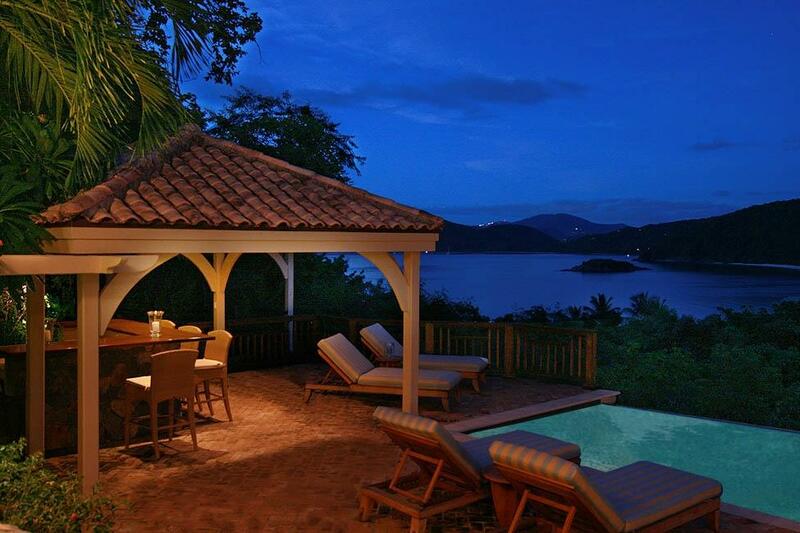 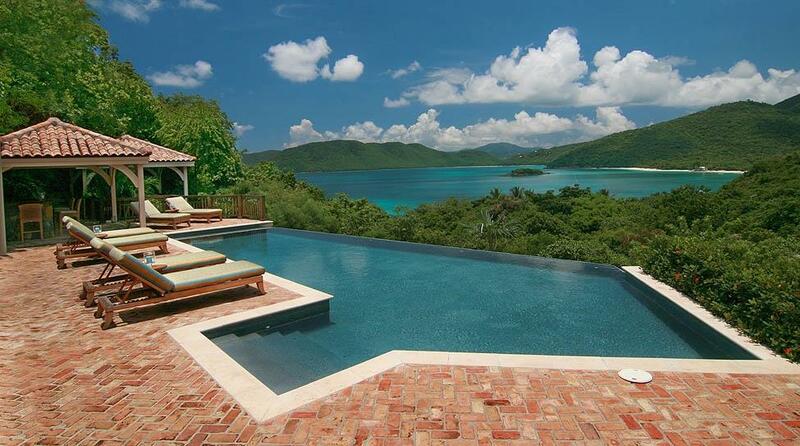 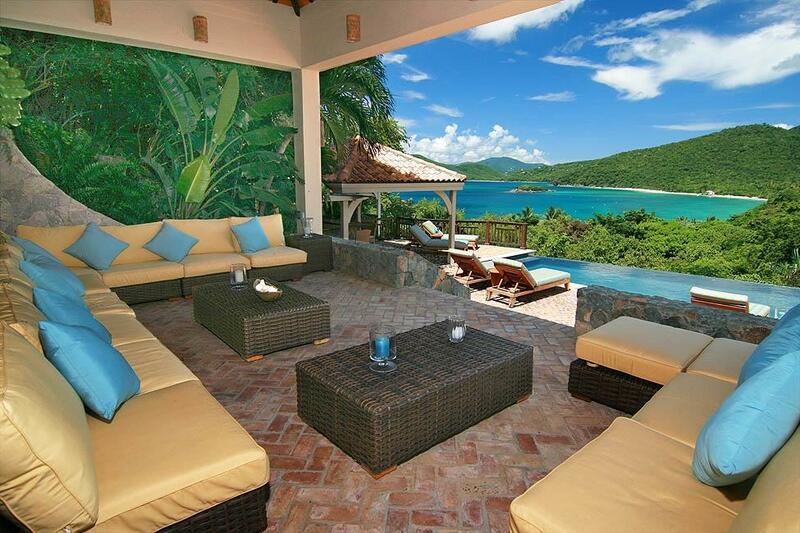 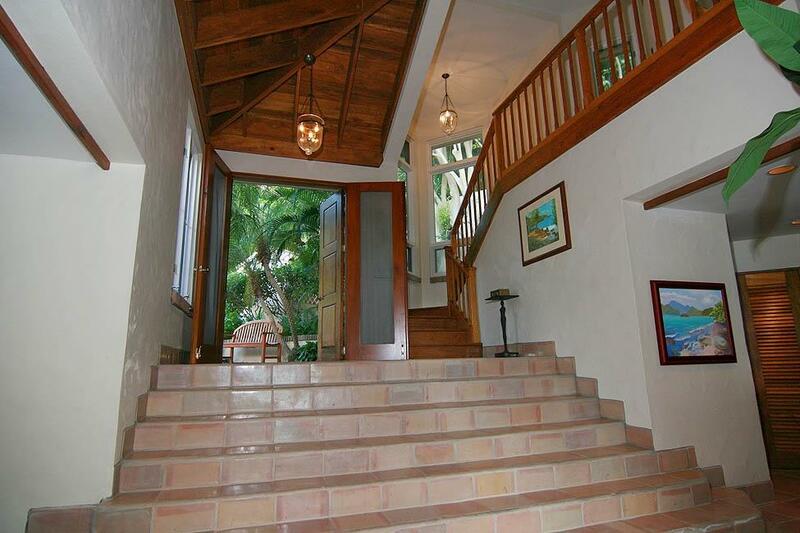 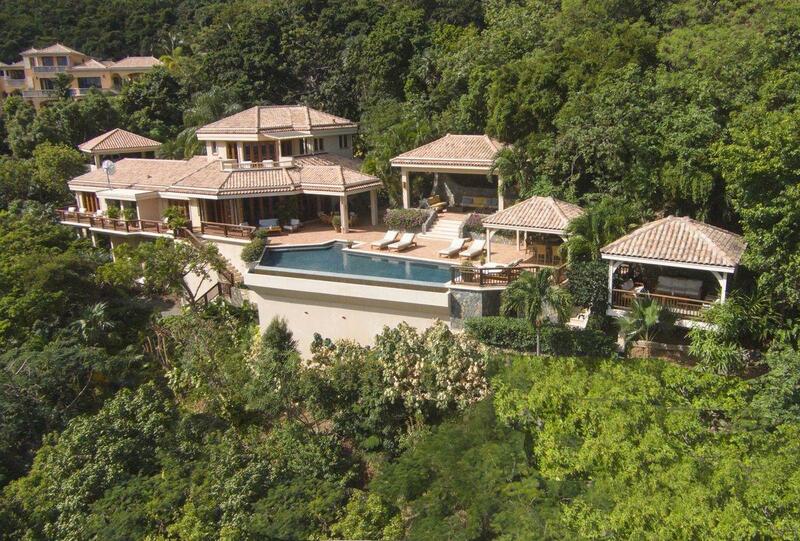 Magnificent Villa Sunspot is the ultimate in luxurious living and the ONLY home for sale in exclusive lower Peter Bay. 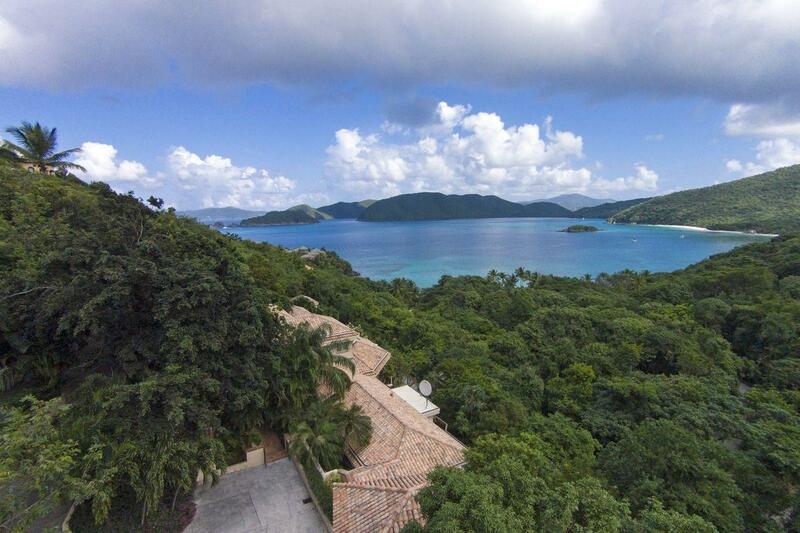 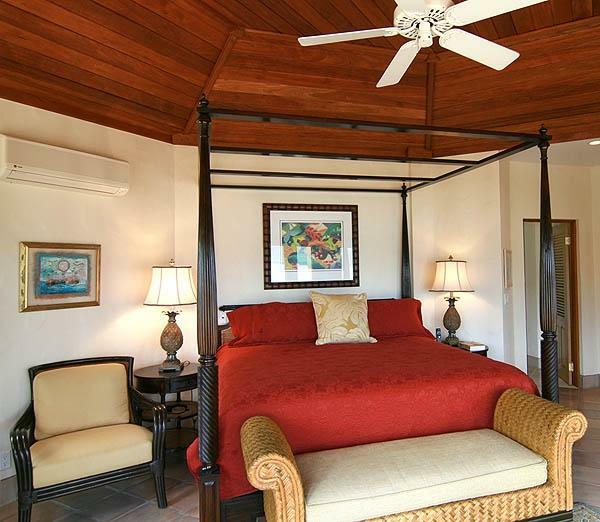 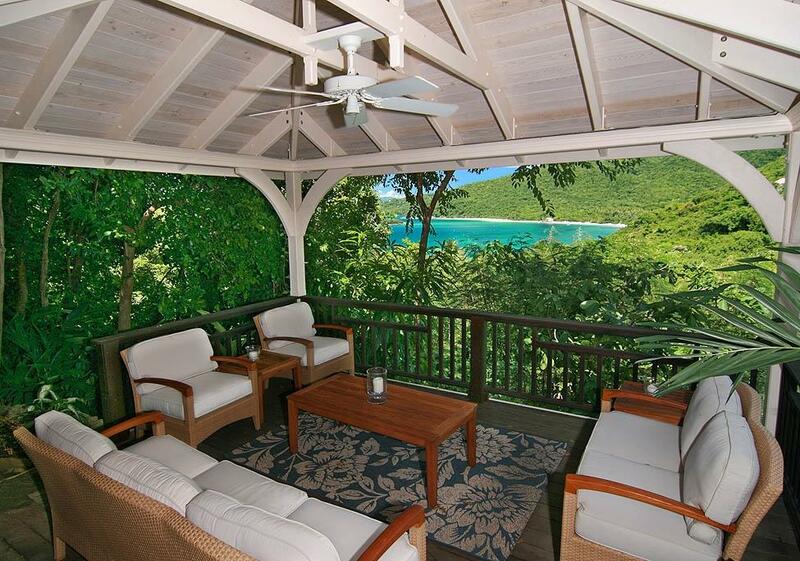 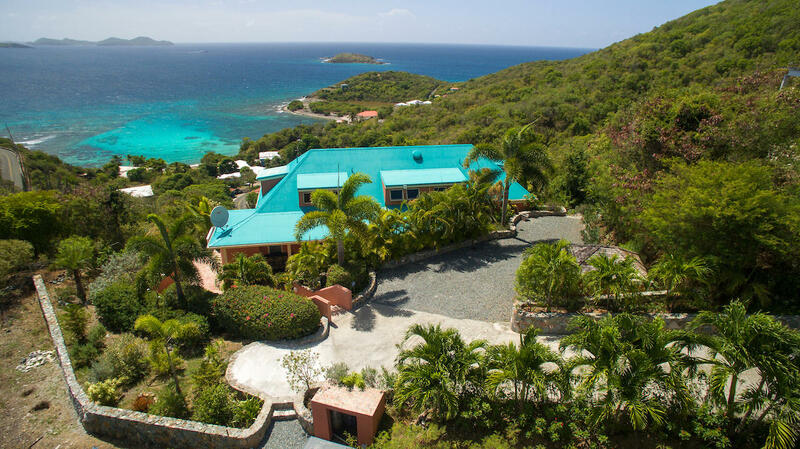 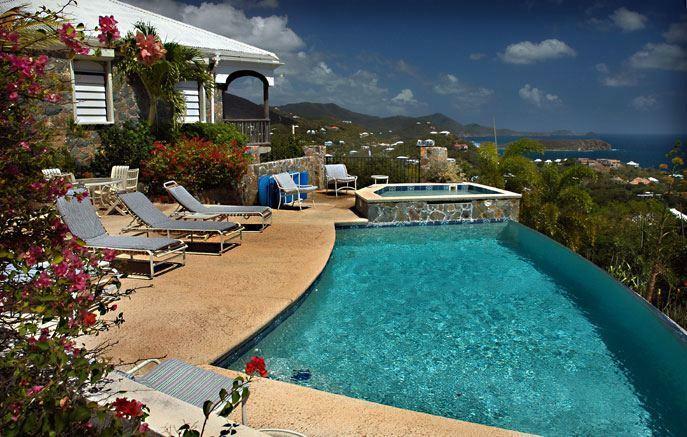 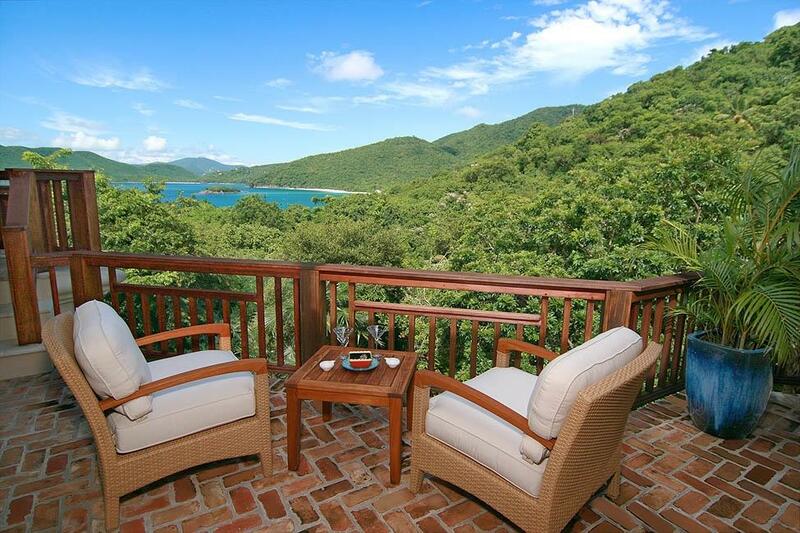 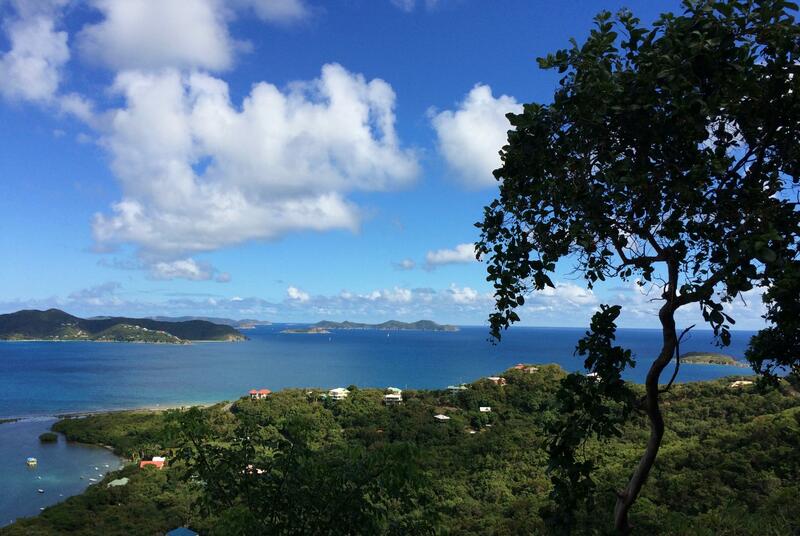 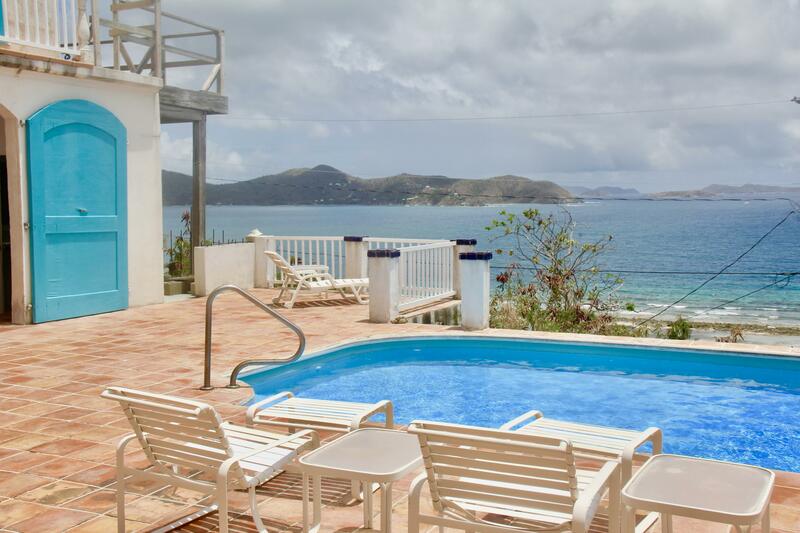 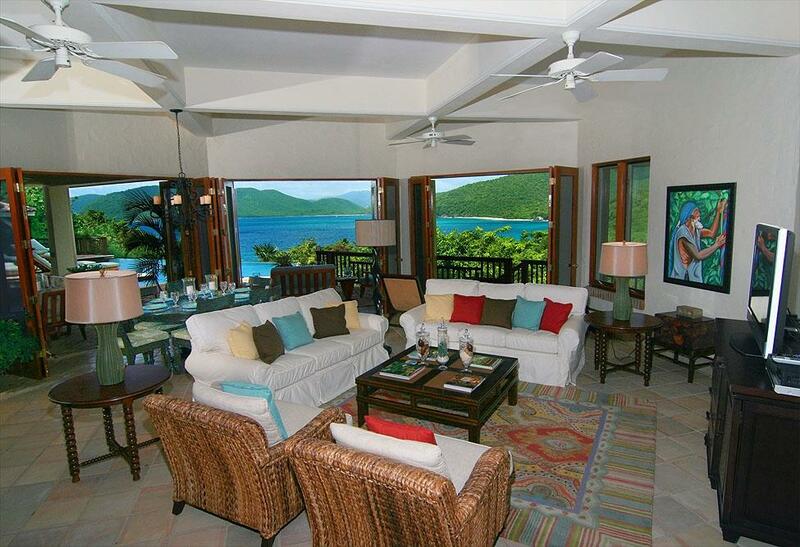 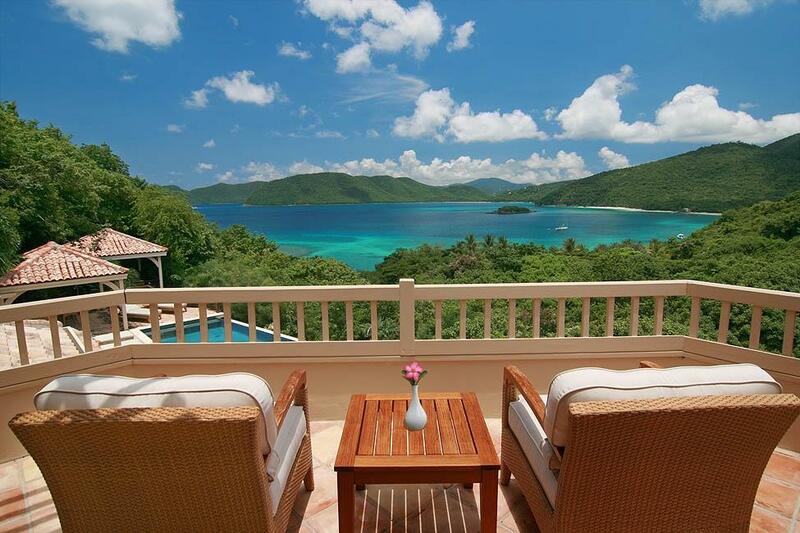 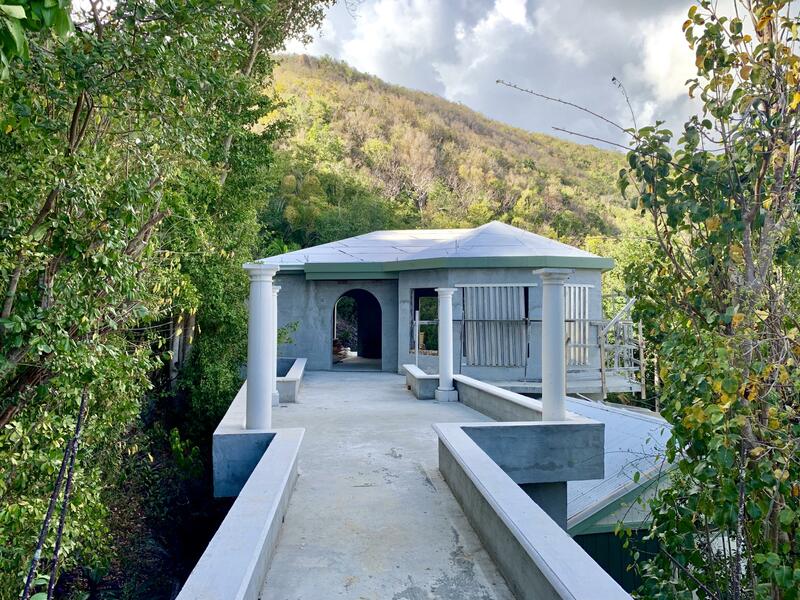 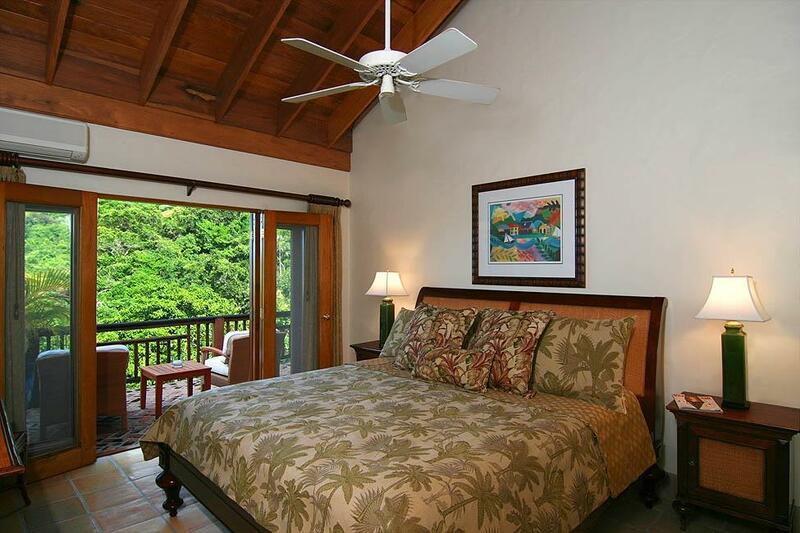 The exquisite residence features panoramic views of St. John’s North Shore, is a two minute walk to a pristine white sand beach. 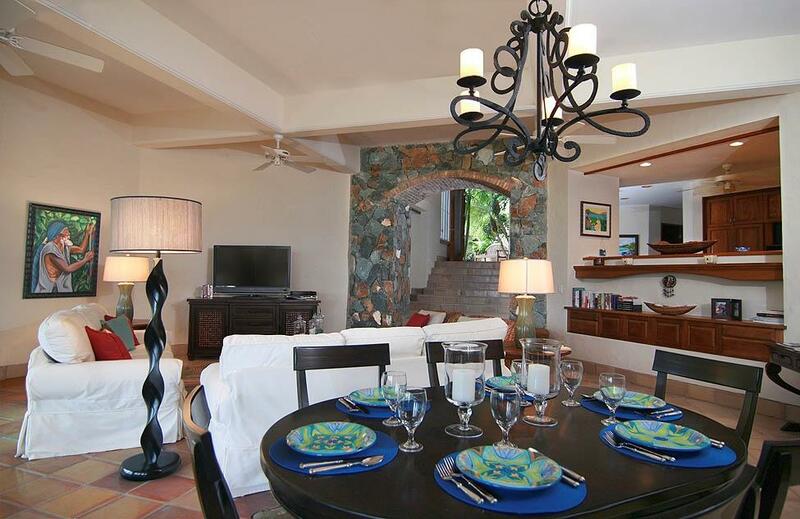 The elegant ”Great Room” and dining area are tastefully furnished with a state of the art entertainment system and the gourmet kitchen features custom cabinets, granite countertops and top of the line appliances. 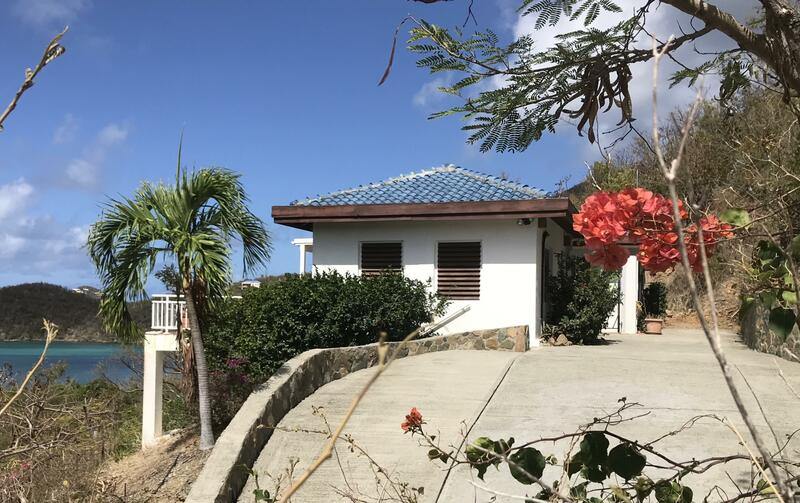 The outdoor living area provides an ideal setting for entertaining from the al fresco outdoor dining to the stunning 50 ft infinity pool to the pool cabana to the pool side wet bar to the charming gazebo. 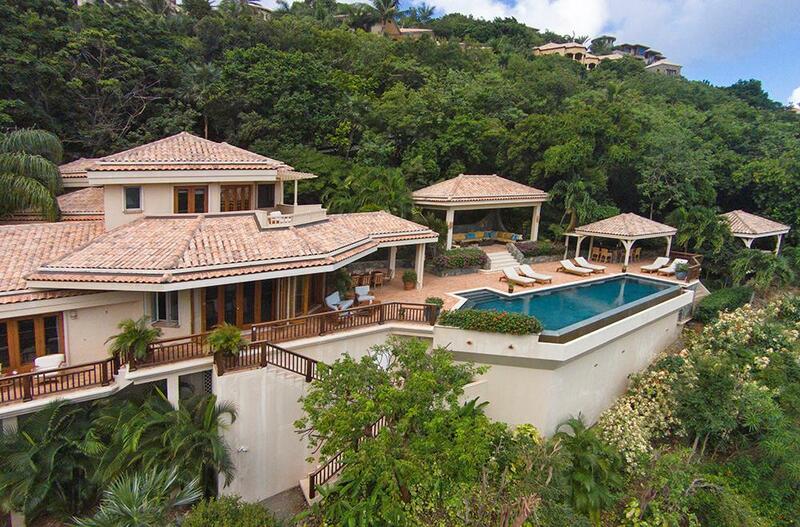 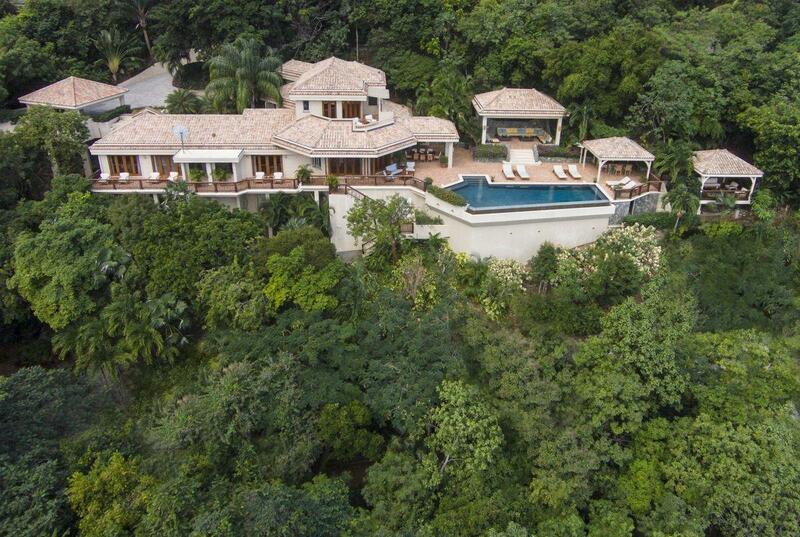 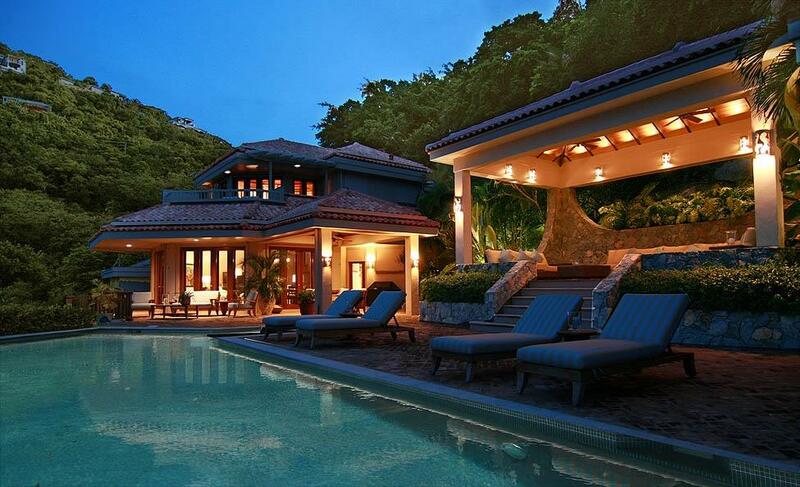 Surrounded by tropical gardens, this villa is the finest in island design. 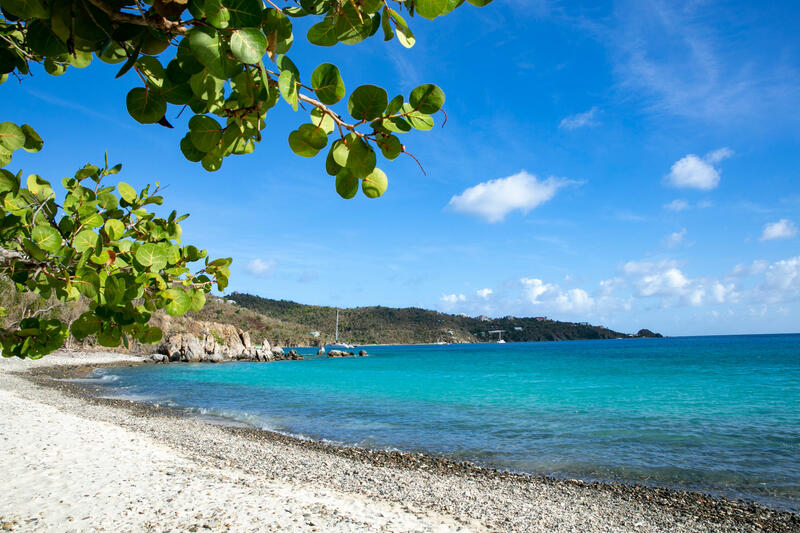 See supplement for details. 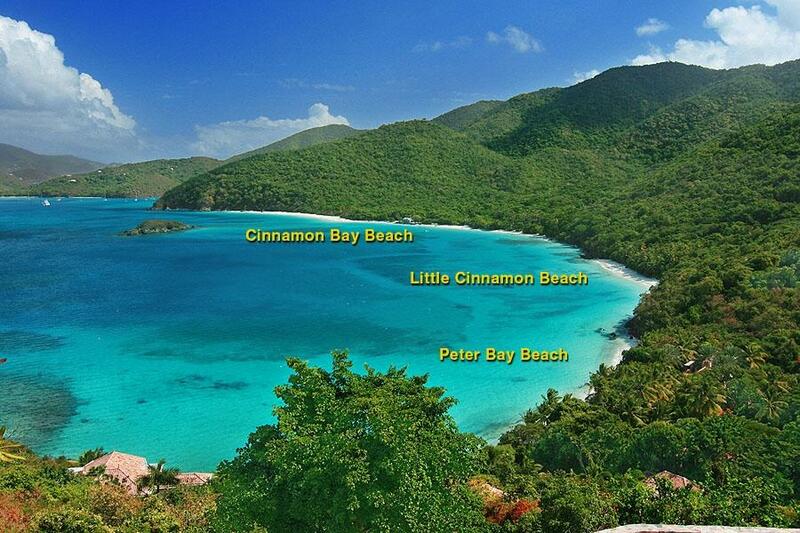 Directions : Proceed on the lower Peter Bay estate road and take a right below Parcel 5C. 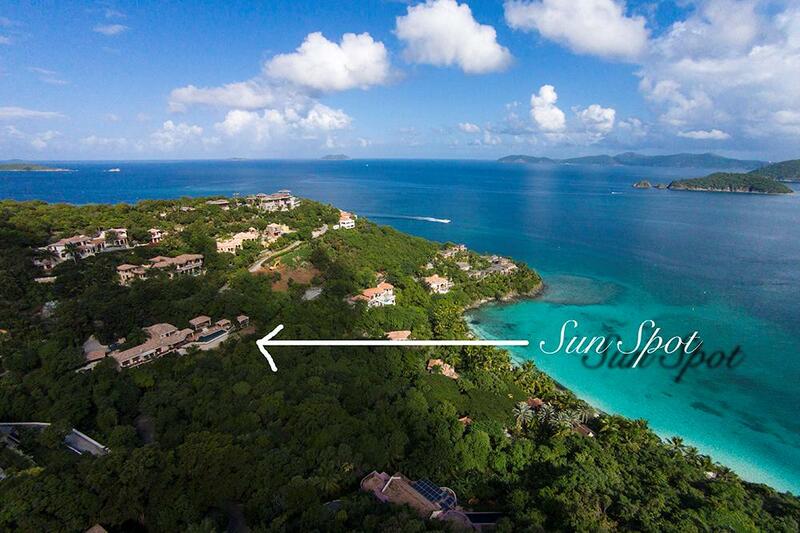 The driveway for Sunspot is the first one on the left. 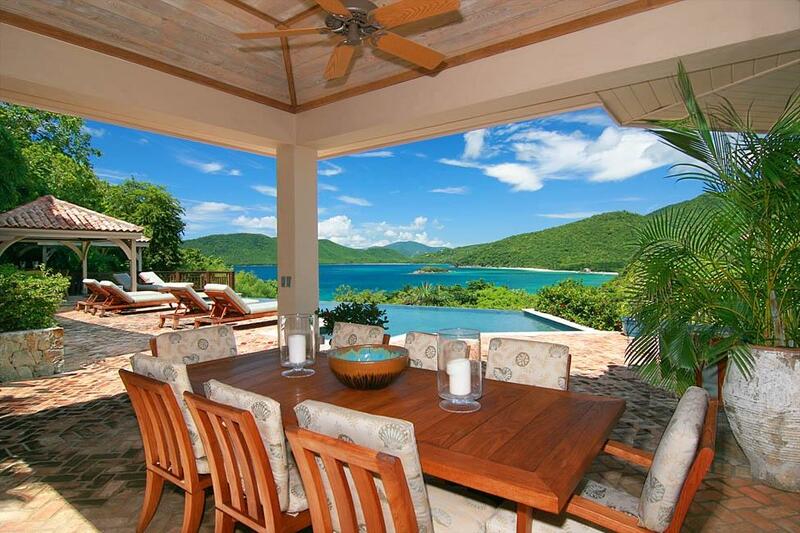 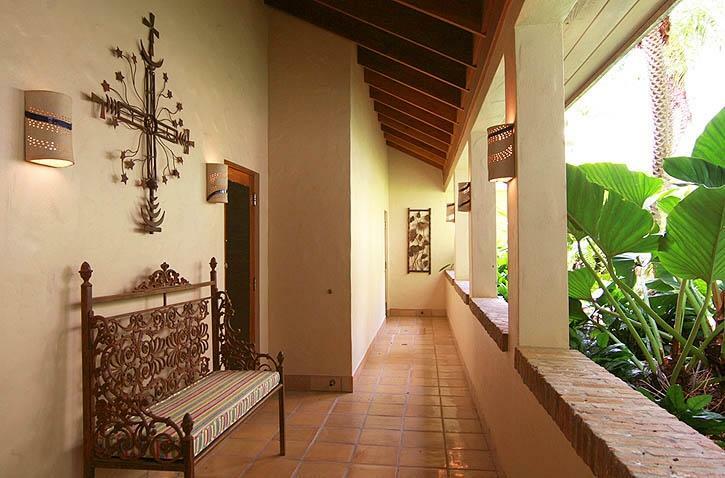 ListingOfficeName : American Paradise Real Estate, Inc.